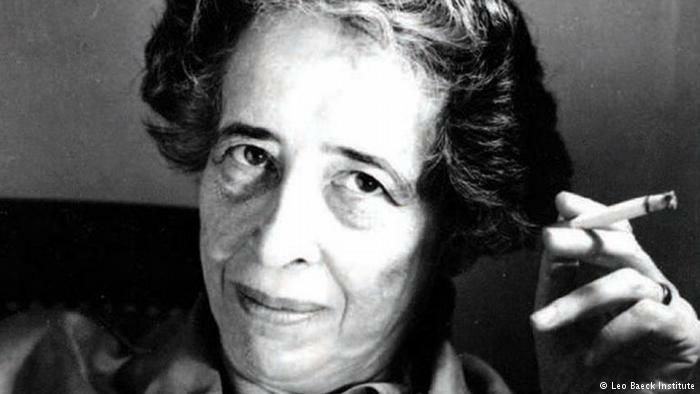 In the 1960’s the Jewish philosopher, Hannah Arendt, right, was slandered and ostracized when she concluded that “almost without exception” the Jewish leadership were Zionists who cooperated with the Nazis. The Zionist-Nazis collusion must be kept quiet in order to give Israel the moral license to conquer Palestine and the Middle East. In an article Monday, I suggested that the real motivation behind traumatic events like Hiroshima and Sept. 11 might be to impose a new mental paradigm upon humanity. Zionists and their globalist sponsors may have contributed to the severity of the holocaust for the same reason. Because of the Holocaust, the world became convinced that Jews needed their own country. The Palestinians were identified (in many minds) with the Nazis, and the Israelis were given moral sanction to drive them from their homes and subjugate them. Criticism of Israel is often equated with Nazi anti-Semitism. As a psychological weapon, the holocaust also serves an array of NWO causes. It is not my intention to mitigate Nazi responsibility for the Jewish holocaust but to scrutinize its use by Zionists and globalists as a psychological weapon. Before I continue, I had better declare myself. I am a non-observant, non-self-hating Canadian Jew who believes in God and Christ’s gospel of love. My grandparents all died in the holocaust; my parents narrowly survived by passing as non-Jews. I lived in Israel in 1972-3 but left because Israelis seemed as materialistic as Canadians. Israel also struck me as a country that devoured its own people. Nevertheless, I remained a Zionist until 2002 when I discovered its hidden imperialist character. Still, I support Israel’s existence within the 1967 boundaries, with restitution to the Palestinians. I believe most Israelis and Jews have been hoodwinked as I was.